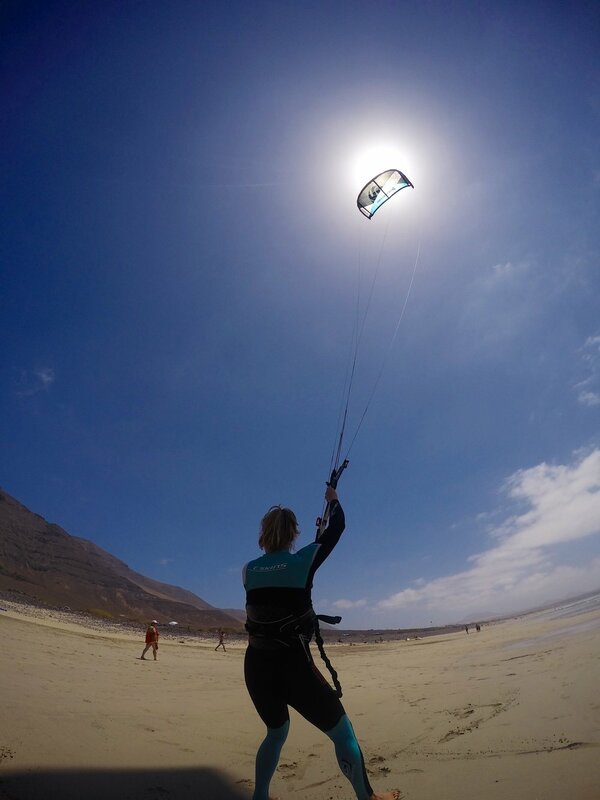 Love kitesurfing or want to try it? Lanzarote is good all year round becoming more consistent in summer. Conditions are seen as very good because of the warm year round weather and sea temperature, the waves, dependable wind and amazing landscape. Contact us for kite lessons and/or rental.